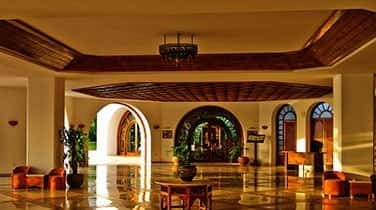 With professional services for Residential Marble Sealing in Aventura, it will be easy and stress-free to restore and preserve your interior and exterior stone surfaces. Marble has many unique variations in material which each require a different method for sealing and preservation. 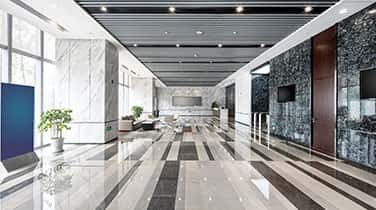 In order to prevent a streaky haze on your marble finish, our team identify the safest and most effective method for cleaning and sealing your stone. Marble may not stain easily, but it can etch easily since it's often sensitive to both acidic and alkaline substances like toothpaste, soda, soap, mouthwash, vinegar, wine, juice, and soda. This will cause unsightly staining, dullness, and discoloration in time. 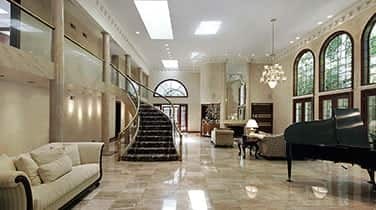 In order to protect your residential marble, sealing in Aventura must be properly applied to your stone surfaces. 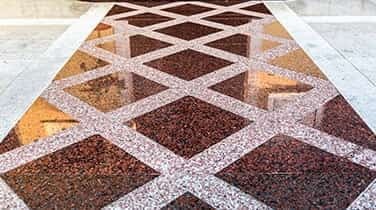 We recommend routine preservation for your marble floors, countertops, stairways, balconies, vanities, fountains, showers, tubs, and other objects or surfaces in order to retain their value, original beauty, and durability. AAA Marble Care is a family-owned and operated business with environmentally safe equipment and methods. We won't leave a mess, damaged property, or lingering odors behind, either. You can trust our licensed, bonded, and insured team to deliver safe, guaranteed work for all natural stone care services. Schedule your FREE consultation, today.